Not sure which Allied Health program you would like to apply for? 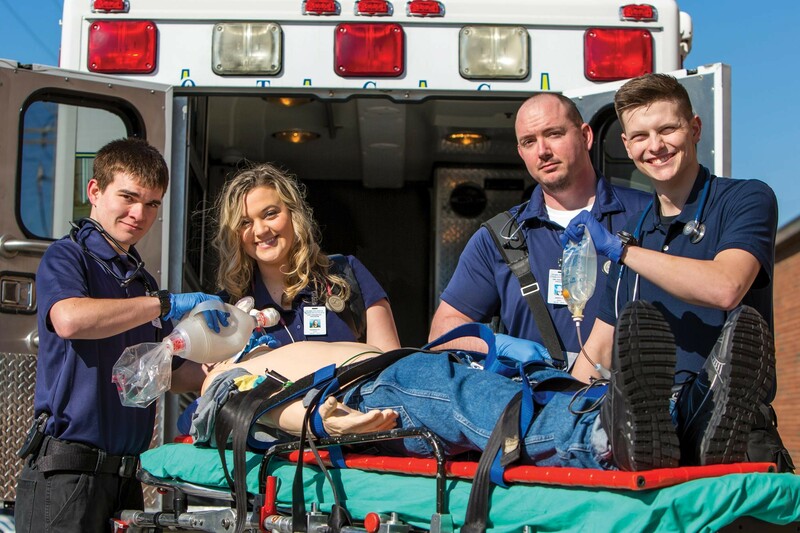 Attend a General Allied Health Informational Session to get your questions answered and/or learn how to get started with your Allied Health education at OTC. This session is held in Lincoln Hall, Room 209, and no reservation is required.